I used a Swiss Pass on my three day trip to Switzerland. Wikipedia describes it like this. The Swiss Travel Pass allows unlimited travel on the Swiss public transport network (trains, buses, ships and tramways) for a certain number of days (3, 4, 8 or 15 consecutive days), as well as free or discounted entry to most Swiss museums. Discounts apply to mountain transport (lifts, funiculars, cogwheel trains). Some mountain transport is free of charge. The Swiss Travel Pass Flex works exactly like the Swiss Travel Pass, but can be used to travel on 3, 4, 8 or 15 consecutive or non-consecutive days within one . Research the pass you need before you go. 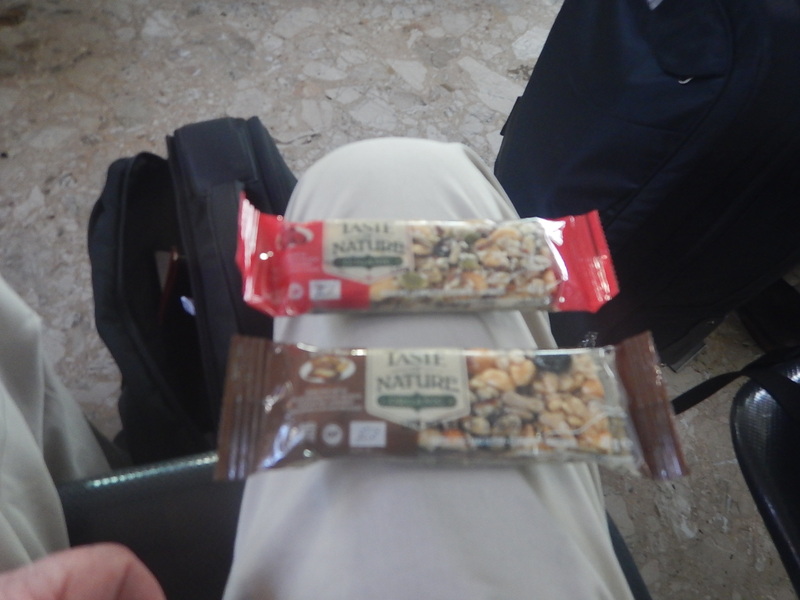 I bought mine from athe SBB ticket office in Zurich Airport. It also came with a map, where it could be used. In the picture, there are four of the mini-timetables that seem to be available at most major stations. These timetables give the times of trains from the station to other major cities. They also give the return trains, so are ideal for planning a day out. The train companies in the UK, should copy this. 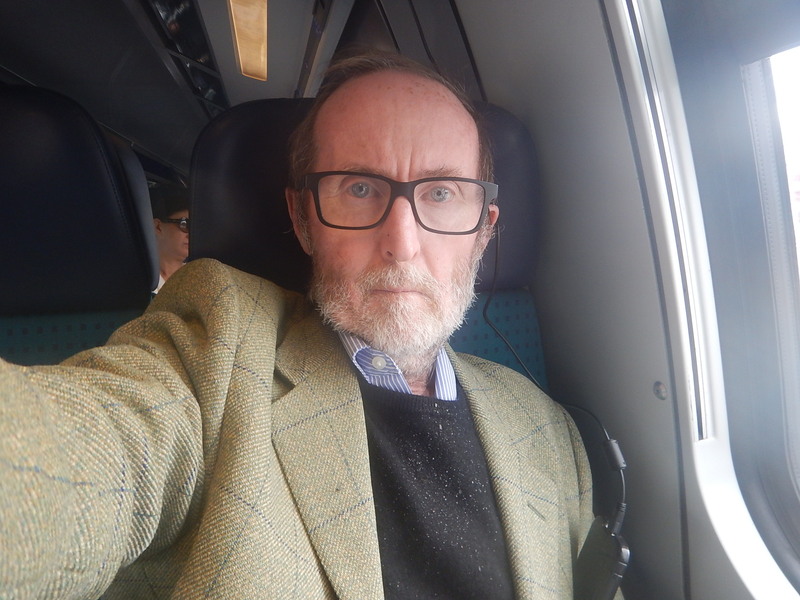 One thing that I found out about a Swiss Pass after I bought it, is that you can buy extension tickets for a journey from the Swiss border to say somewhere like Innsbruck, which is a few kilometres further on. 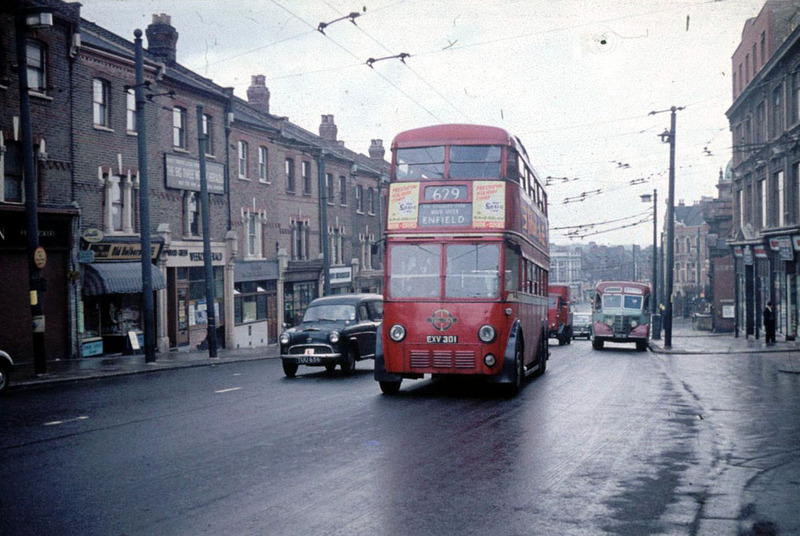 It’s a bit like the ticket, I’ll buy in a few minutes to extend my Freedom Pass to Rayleigh. The Swiss Pass may be pricey, but it’s worth it and is probably a lot cheaper than hiring a car. At least I noticed several low-floor trains with gap fillers. 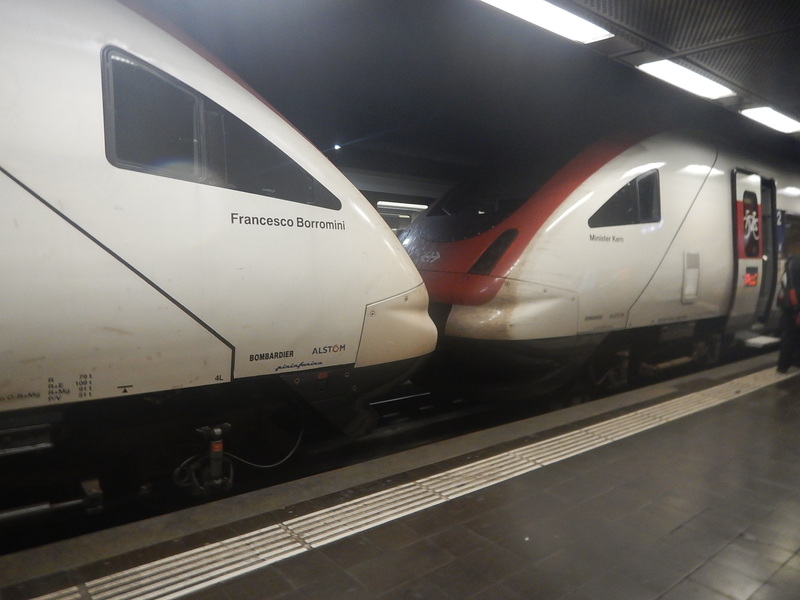 I think most of these pictures were taken of trains built by Swiss train manufacturer; Stadler. Stadler are using gap fillers on their Class 777 trains for Merseyrail. This is said in Wikipedia about the design of the trains. 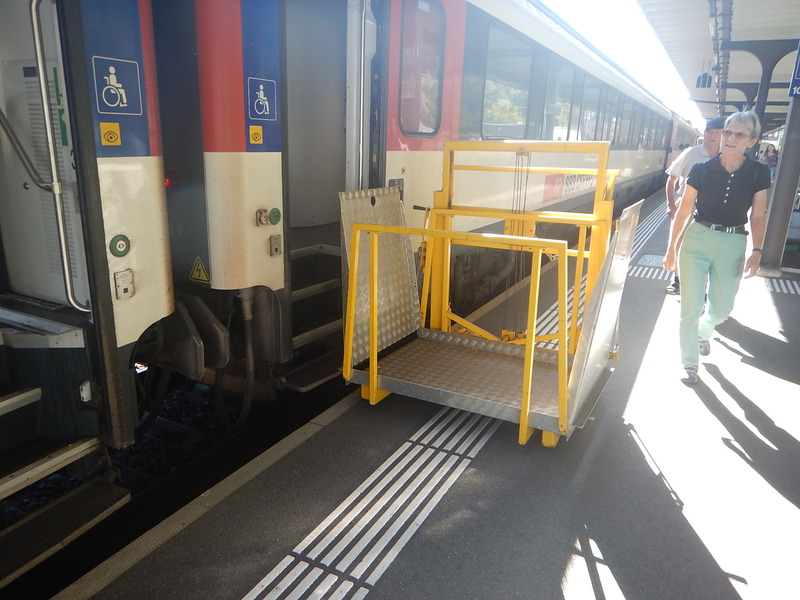 The trains will also have platform gap fillers so wheelchair users will not have to use ramps to board the train. Will there be step-free access on Greater Anglia’s Class 745 and Class 755 trains? 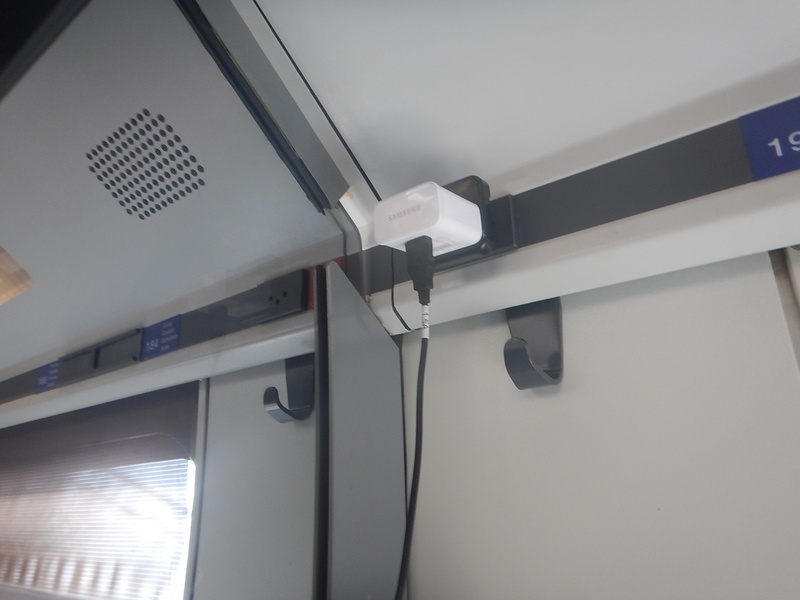 It’s obviously good for passengers, but what’s in it for train operators? It’s all about making the dwell time in a station as short as possible. 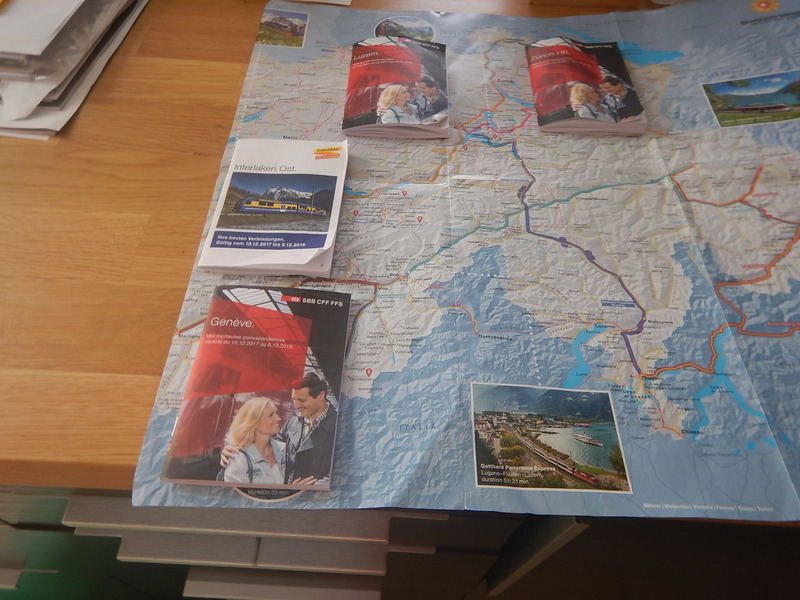 These pictures document my trip up the Pilatus Railway and then down to Lucerne by cable-car. I started from Alpnachstad station, which is about twenty minutes from Lucerne station. The round trip took just under two hours. It cost me half price of 36 CHF, with my Swiss Pass. I probably went up rather too early in the day, as the views would have been better later on. These pictures document my trip up and down on the Schynige Platte Railway. I started from Wilderswil station, ehich is on the Berner Oberland Bahn, whose trains operate services to Interlaken Ost, Grindelwald and Lauterbrunnen. The trip up and down the mountain took about two hours and a bit. It cost me half price of 32 CHF, with my Swiss Pass. The views from the top were worth it.